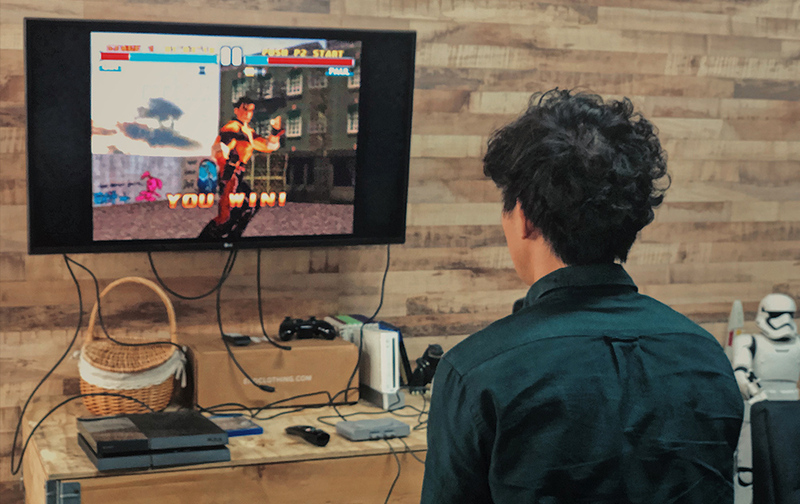 The PlayStation Classic has been receiving widespread criticism since its release last December. But if you manage your expectations, you can still get some mileage out of this miniature console. 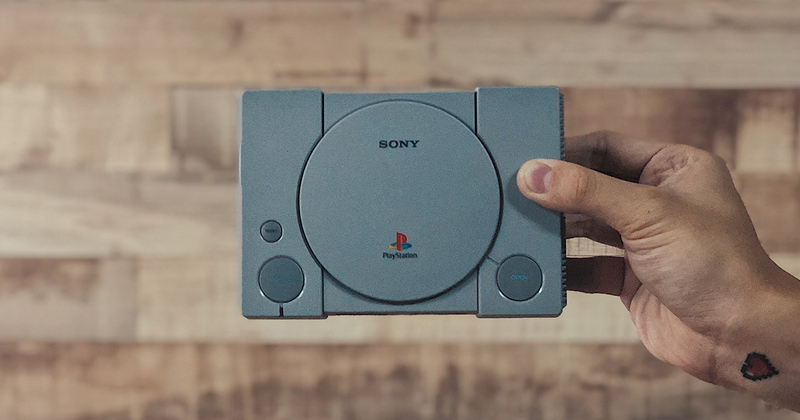 When the PlayStation Classic was first announced last September, my initial reaction was one of excitement and optimism — unlike the NES, the original PlayStation was something I had actually played in my childhood (a little too much, according to my mother), and the prospect of revisiting those memories was an incredibly appealing one. Upon its release, however, the miniature console was met with an almost peculiar amount of hate. From a poor selection of games to even poorer optimisation, the general sentiment was that this was an uncharacteristically weak showing from Sony. I’ll admit that the tsunami of criticism stopped me from getting one at launch, but my curiosity eventually got the better of me and I managed to get my hands on one recently. After using it for a few weeks, does the PlayStation Classic deserve the amount of flak it’s received? I don’t think so, and here’s why. First off, let’s talk games. 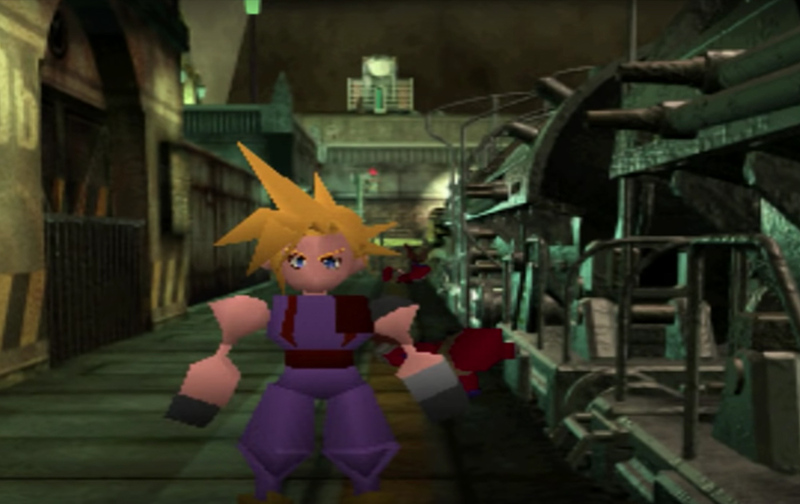 The PlayStation Classic comes preloaded with 20 titles, which include…well, classics like Final Fantasy VII, Metal Gear Solid and Resident Evil. The rest of the catalogue, however, is admittedly a little less impressive. Instead of cult favourites like Tomb Raider and Crash Bandicoot, you have questionable additions like Jumping Flash! — a game I had literally never heard of before — taking their place instead. You replaced FIFA with this?! Final Fantasy VII, for example, is often regarded as one of the greatest games of all time, but it’s a product of its time as well. Its gameplay — while still playable — is undeniably dated by today’s standards, and it didn’t take long before I wanted to return to the photorealistic graphics of Red Dead Redemption 2. It’s ironic, but I don’t think that the PlayStation Classic should be viewed as a serious gaming device. And if you somehow do manage to play through everything that’s on offer here (Metal Gear Solid alone takes an average of 12 hours to complete), I’d say you’re already getting your money’s worth. Another common complaint about the PlayStation Classic is its performance. Thanks to some so-so emulation the graphics max out at 720p, and gameplay is noticeably sluggier on some games as well. This is disappointing, considering that PS1 games ran pretty well via backwards compatibility on the PS2, PS3 and PSP. This shouldn’t have been a problem, but it is for some reason. Let’s be honest, though — even if Sony were to bump the graphics up even further, they’d still look pretty lacklustre on the huge screens that we use today. There’s only so much you can do to improve a 20 year old game, so it’s probably best to manage your expectations when it comes to this. The sluggish gameplay, on the other hand, is a little less forgivable. 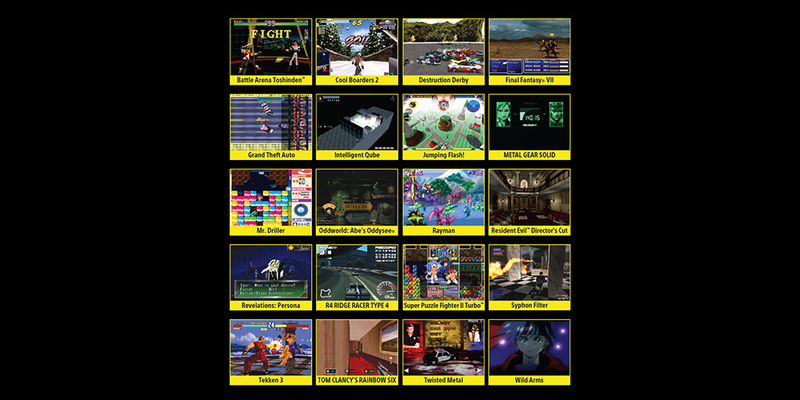 Reaction-based games like Tekken 3 and Ridge Racer Type 4 really suffer from this, but they’re by no means unplayable. If you’re just doing the occasional pick up game with friends, you’ll be fine. And I think that’s where the PlayStation Classic really shines. When it comes to making me feel 10 years old again, this little thing — which I should mention, looks beautiful — does it better than any emulator on my computer ever could. So instead of thinking of it as a gaming device, think of the PlayStation Classic of a collector’s item that happens to be able to play games. Granted, S$139/RM429 might be a little steep for a collector’s item, but with discounts happening everywhere (you can get one on Amazon for USD53.99 right now) it’s all about getting it at the right time. 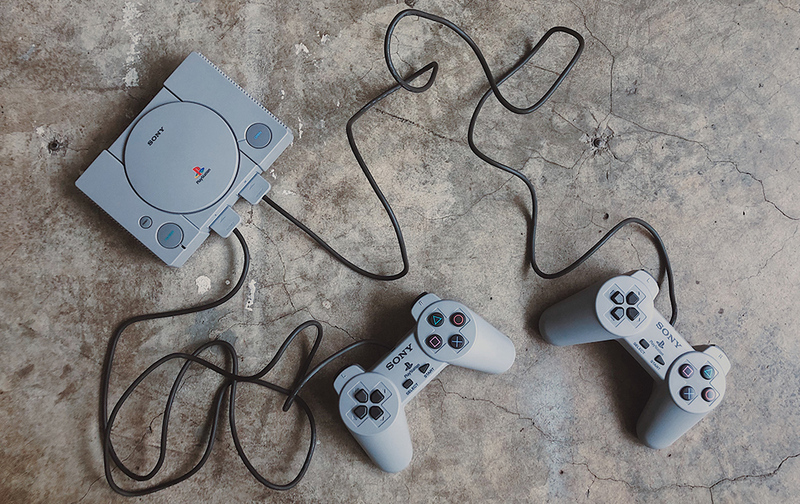 Bottom line: the PlayStation Classic is nowhere as bad as everyone’s made it out to be. It has its shortcomings, but for those who grew up with it and don’t happen to have the original lying around, this is a great way to revisit the console that started it all.